You can pick up a Google Home smart speaker straight from eBay for a price of just $93.99. The official list price is $129. 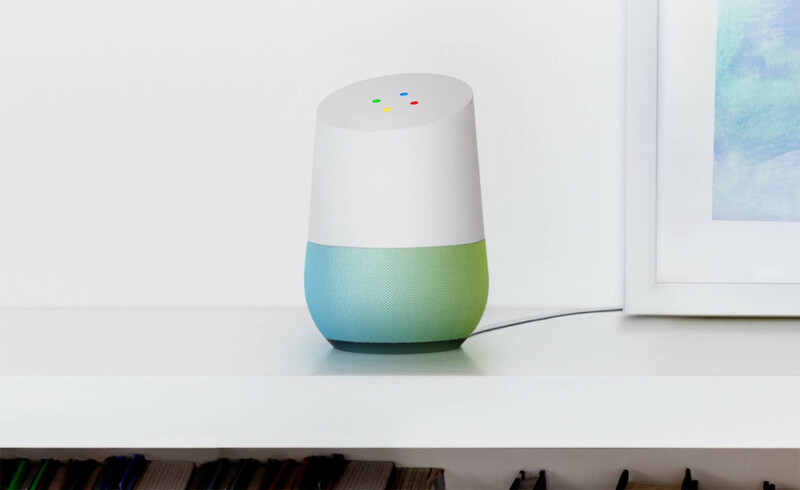 For an extremely limited period of time, you can get the Google Assistant-powered smart speaker from the Mountain View company for a price of just $93.99. The original price of the Google Home speaker is set at $129 by Google itself, so yes, that is a decent amount of savings there. What can you do with the Google Home? Even if you don’t have a smart home setup, the Google Home serves as a great hub to automate things from the get-go. For example, you can ask Google Assistant a wide variety of questions or even ask for weather and traffic updates. That’s not all, you can even ask it to play something on your Chromecast if you like. Have smart home products at home that support Google Assistant? Well, then simply control them using the power of your voice. The possibilities are endless once you start exploring them. Hit the link below to pick up a Google Home for yourself or that special someone who just can’t get enough of Google Assistant.